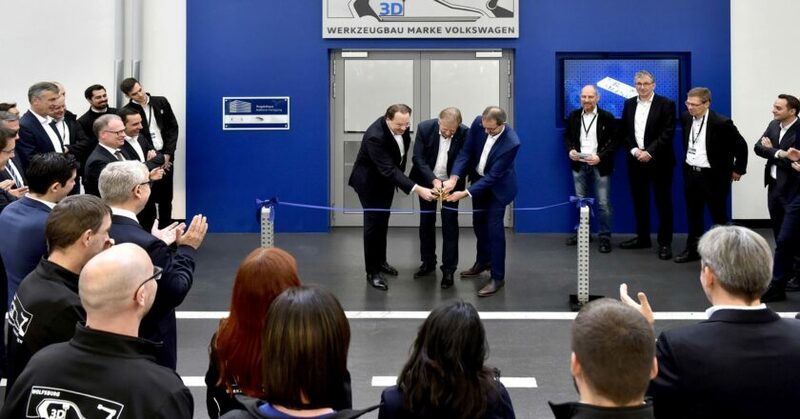 The Volkswagen brand’s Toolmaking unit says it is adding a “highly advanced” 3D printing centre to its facilities in Wolfsburg, bringing the “most highly advanced generation of 3D printers” to the Volkswagen Group to enable the production of complex vehicle parts in the future. “The 3D printing centre takes Volkswagen’s additive manufacturing activities to a new level,” said Dr. Andreas Tostmann, board member for production of the Volkswagen brand. “In two to three years’ time, three-dimensional printing will also become interesting for the first production parts. In the future, we may be able to use 3D printers directly on the production line for vehicle production,” Tostmann added. 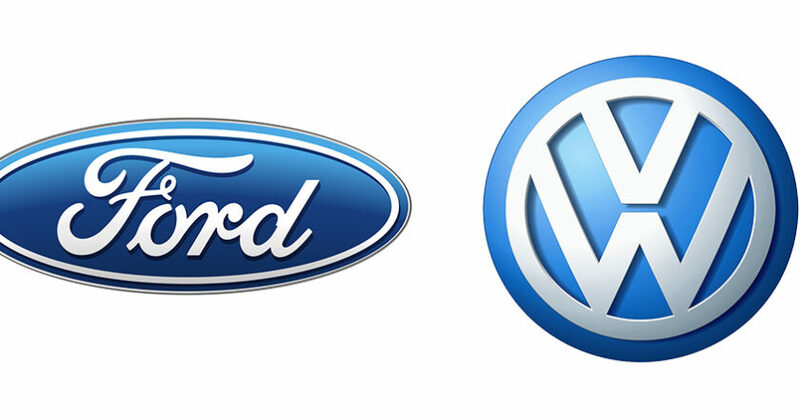 VW says the new generation of 3D printers developed in cooperation with US manufacturer HP is the most modern within the Volkswagen Group and is based on the binder jetting process, which supplements the previous selective laser melting (SLM) process. Binder jetting not only makes metallic 3D printing considerably easier but also faster, while in future, it will be possible to manufacture production parts in addition to prototypes, according to Volkswagen. 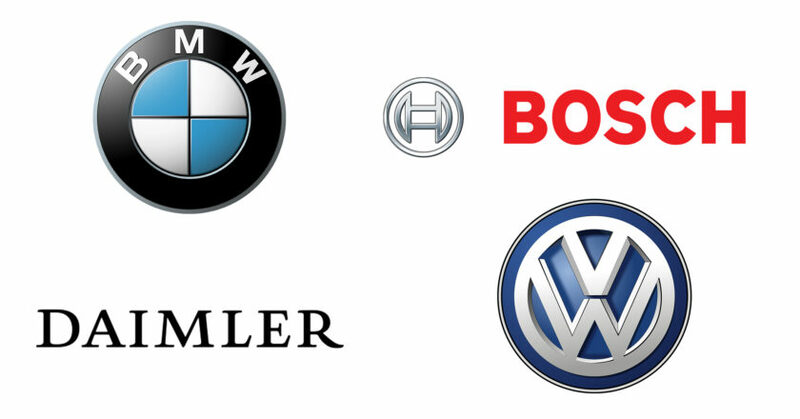 To date, the Volkswagen Group says it has mainly used the SLM process for 3D printing with metals. In this process, the material used, such as steel, is applied to a base plate in a thin layer. A laser beam then melts the powder at the points where the component is to be created. The molten powder hardens, forming a solid material layer. The new printers at the centre will now allow the use of other 3D printing processes such as binder jetting. In this additive process, components are manufactured using a metal powder and a binder applied in layers. The metal part which has been printed is then “baked” in a sintering process. Volkswagen say in future, the various processes, which each have specific applications, will supplement each other in an ideal way. 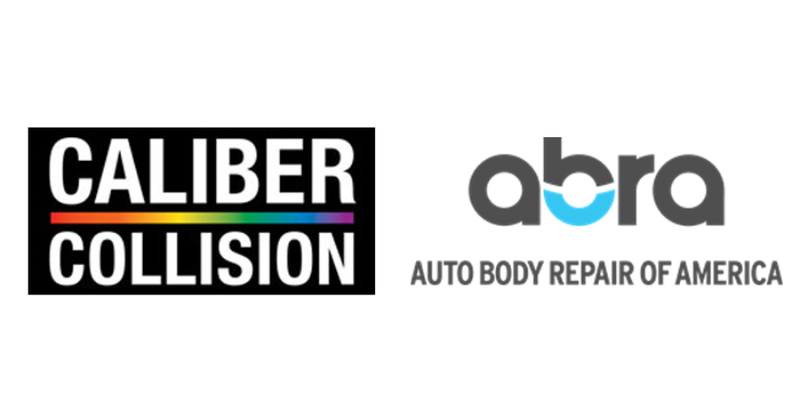 Caliber Collision and Abra Auto Body Repair of America have announced a definitive merger agreement, with the combined collision repair facility operator to have more than 1000 locations. 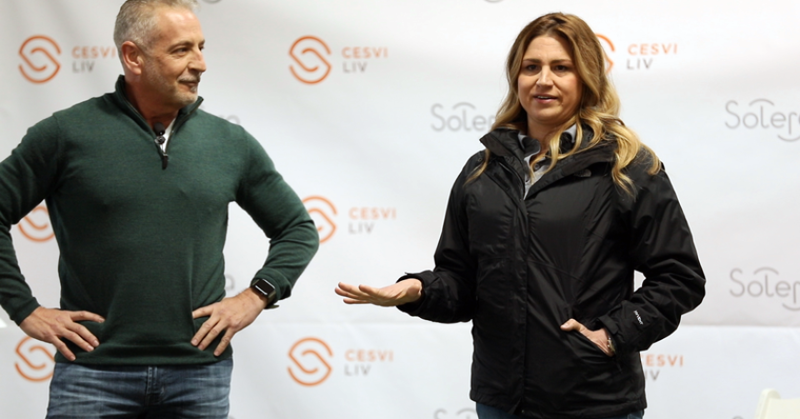 “This combination will allow us to offer even greater satisfaction for our valued customers and insurance clients while creating new opportunities for the talented teammates of both companies,” said Steve Grimshaw, Caliber Chief Executive Officer. “With more than 1000 stores in 37 states and the District of Columbia, we look forward to providing customers and insurance clients with the flexibility and convenience that come with the broadest geographic coverage in the United States and a full suite of services. We’re confident the technological and operational investments will create unparalleled customer service, enhanced repair quality and industry-leading metrics, all of which advance our purpose of restoring the rhythm of our customers’ lives. “We plan to maintain all existing centres from both companies as we develop and execute a plan to work smarter, generate growth, offer expanded services, drive operational excellence and reward talent across the organisation. 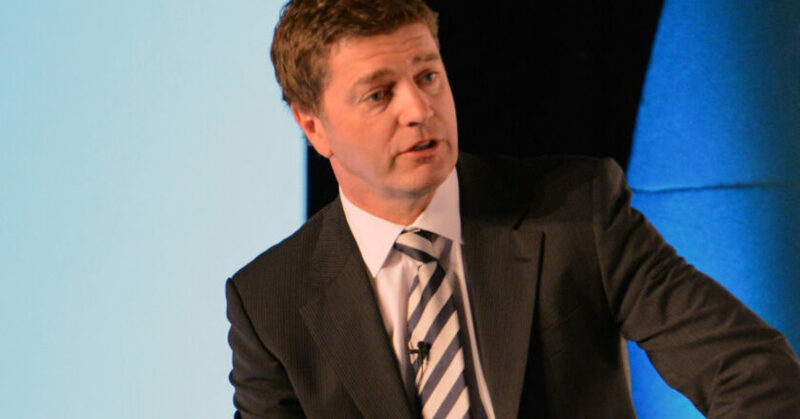 Recognising the critical importance of top talent to our success, we will be retaining all teammates in the field at both Caliber and Abra centres, and we look forward to creating a culture that supports our teammates as they expand their careers across a larger organisation, accelerated by industry-leading development programmes,” said Grimshaw. 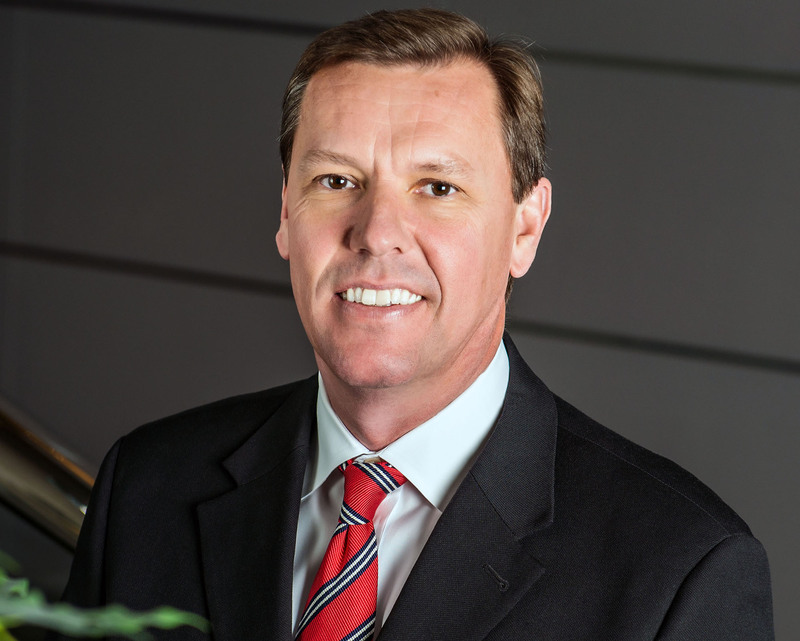 The transaction is expected to close in early 2019 with Caliber CEO Steve Grimshaw to lead the combined company. AkzoNobel and McLaren celebrated 10 years of collaboration at the SEMA automotive show in Las Vegas, Nevada, last month. 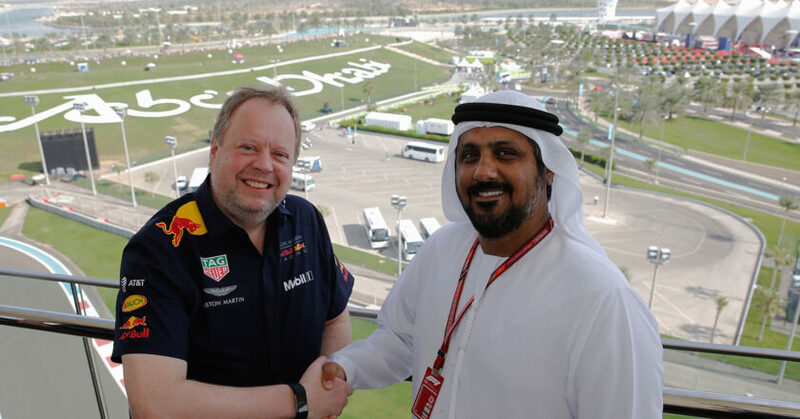 The partnership began in 2008 when AkzoNobel became the official supplier of paint solutions for McLaren Racing. McLaren has used the company’s premium Sikkens brand for its Formula 1 cars ever since. AkzoNobel has also been a technology partner to McLaren Automotive since 2012, with all McLaren road cars being fully painted in the company’s products. 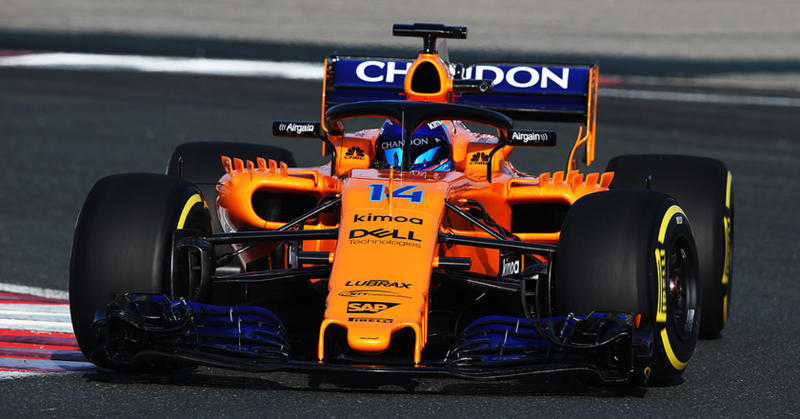 The livery for this season’s MCL33 F1 car has made an impact, with the Papaya Spark colour scheme winning a BBC poll for best-looking car. AMA Group has announced several management changes that will take effect at the conclusion of the 2018 Annual General Meeting to be held on 22 November. Andy Hopkins will become Group Chief Executive Officer while Anthony Day will join the board as an independent Non-Executive Director. Ray Malone will continue as Chairman. AMA described Day as one of Australia’s leading insurance industry executives who has more than 30 years of industry experience. Day was recently the Chief Executive Officer of Suncorp Group’s Insurance Operations, one of Australia’s largest insurance businesses. In that role, he had responsibility for both the Group’s General and Life Insurance operations within Australia which incorporate AAMI, GIO, Vero, Shannons and Asteron. Hopkins said AMA is very fortunate to have Day join its Board of Directors. “His level of understanding of our key insurance company customers’ service needs is without peer. We look forward to being able to utilise his knowledge in our business to deliver better outcomes for our customers”. 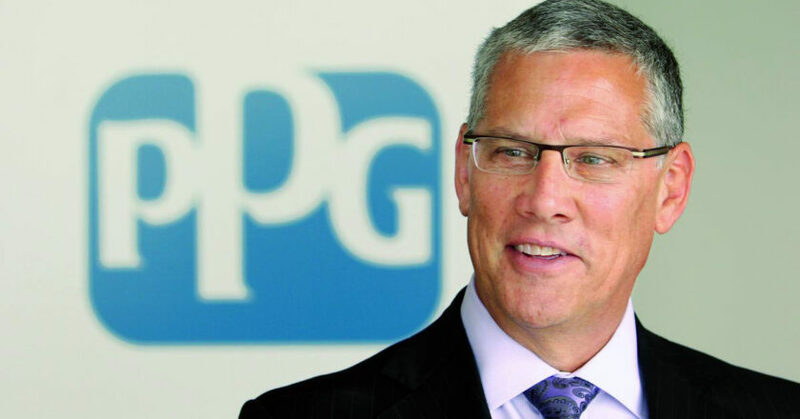 The company has also appointed Steven Becker as Group Chief Financial Officer following the resignation of Ashley Killick. Becker has spent the past two years as the Chief Financial Officer of Affinity Education Group. Prior to that, he was the Chief Financial Officer of the formerly ASX-listed Mantra Group for eight years. AMA Group says Becker has extensive experience in high growth organisations providing financial and strategic leadership. He will be based in South-East Queensland with the finance teams and commence with the company in early February 2019. 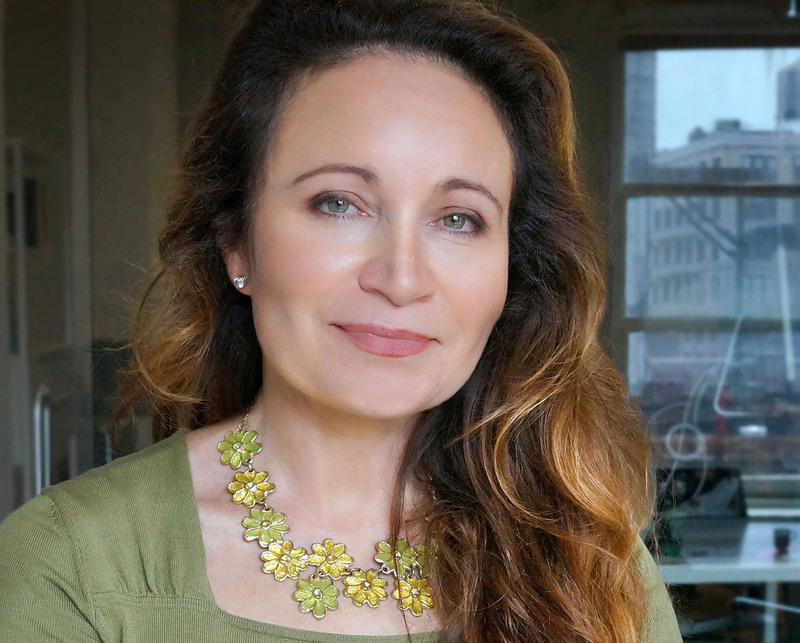 In the interim, the Chief Financial Officer role will be performed by AMA Company Secretary and financial accountant, Terri Bakos, and the General Managers of Finance in the Panel Repair and ACAD businesses. Malone said the changes mark an important milestone in the development of AMA Group. “In a little over six years, the business has grown from a small troubled aggregation of automobile related businesses to Australia’s leading automobile panel repair and aftermarket parts operator. 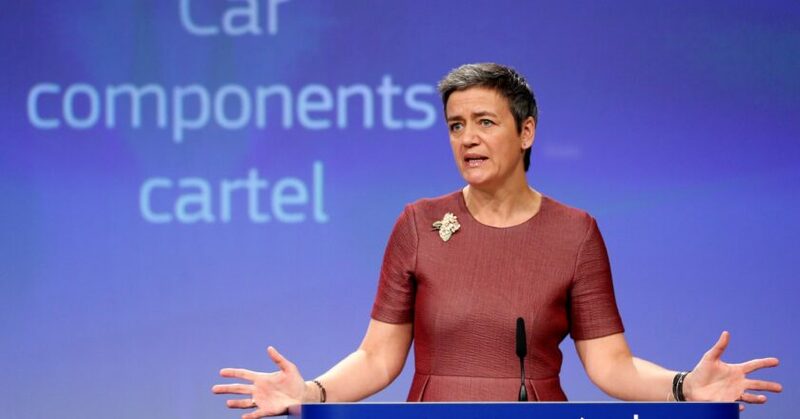 It has been my pleasure to lead the business through this stage of its development. According to AMA’s latest annual report, revenue grew by 33 per cent to more than A$509 million, up from A$382 million in the previous year. The group completed 26 acquisitions, integrated 30 new facilities, and opened four new greenfield sites, taking the total number of facilities to 114. AMA Group has also corrected an article in “The Australian” which asserted that AMA is “teaming up with Blackstone to form an offer for Suncorp’s Smash Repairs Group, Capital SMART”. In a statement, AMA said the suggestion is incorrect. “AMA is not teaming up with Blackstone to make any offer for the Capital SMART business,” the statement read.